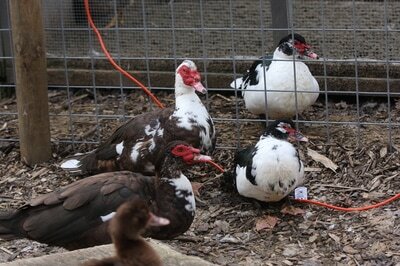 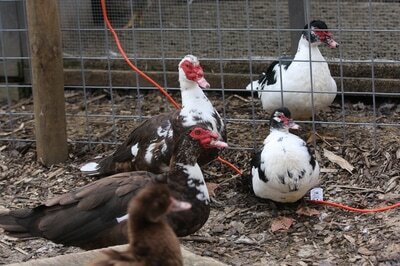 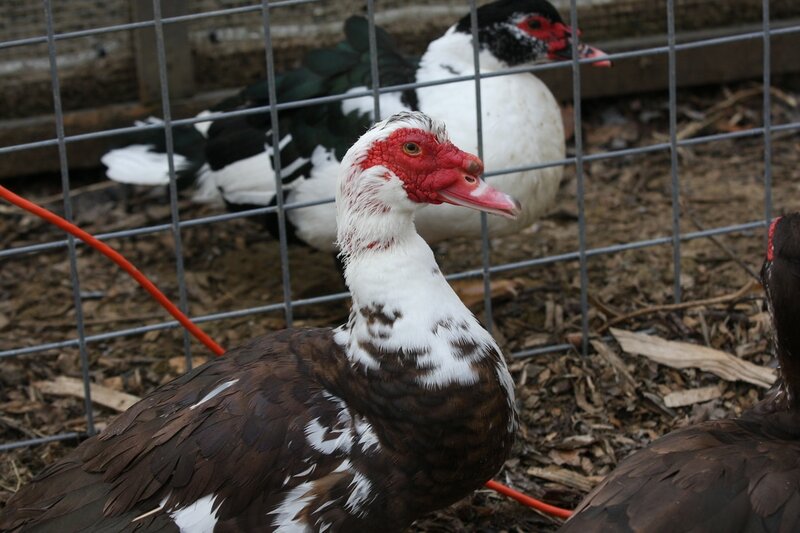 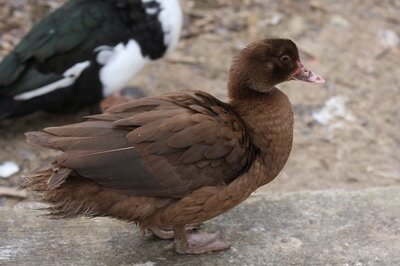 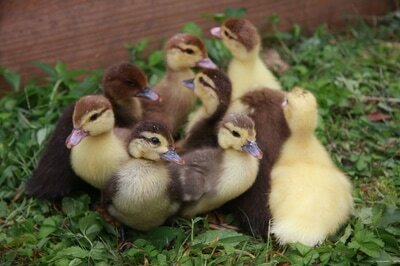 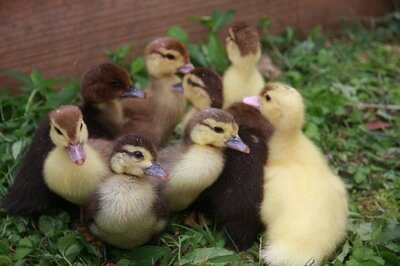 The Muscovy Duck is simply the best duck out there - period. 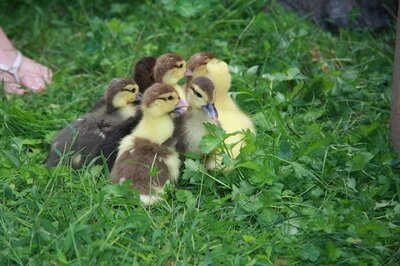 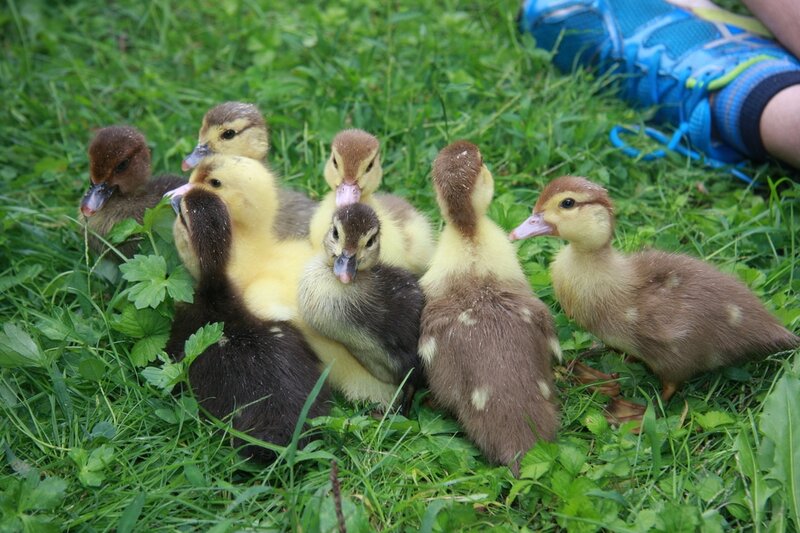 We love them for their stellar personalities, egg laying ability, delicious meat and the fact that they don't quack. 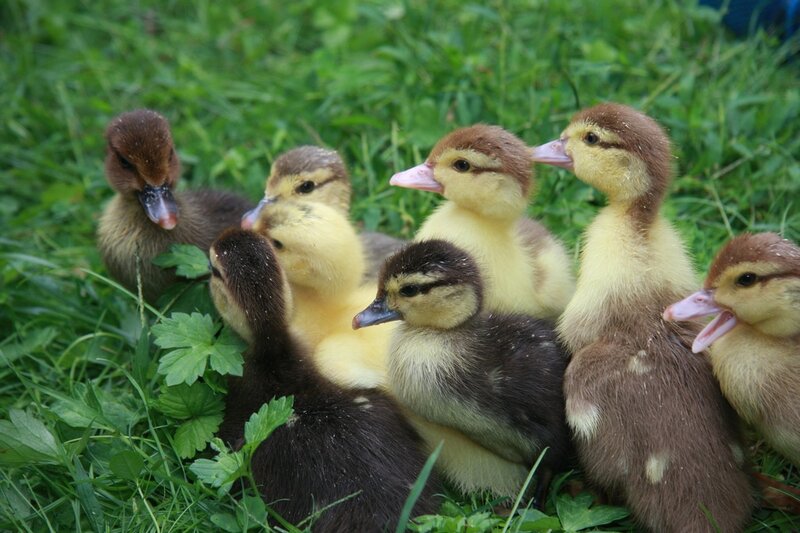 They are the friendly "quiet" duck. 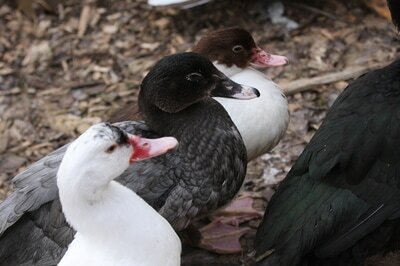 In fact, they are the only duck not related in some way to the Mallard. 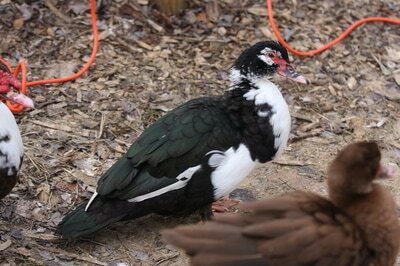 They have sharp claws at the end of their paddle feet that allow them to perch in trees if they want to. 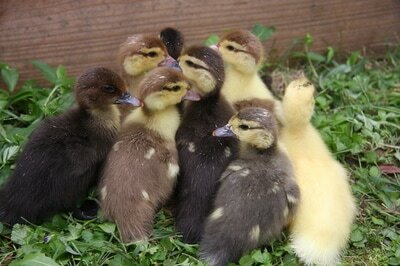 Unlike other ducks, that paddle is flexible!